Jun Tzu was brought up on the outskirts of North Belfast, on the large Loyalist public housing estate of Rathcoole, Newtownabbey. Rathcoole is the type of place where it is impossible to grow up and not be affected in some way by the legacy of 30 years of ‘the troubles’, and Jun Tzu was no exception. Jun’s Dad was a Loyalist prisoner during the conflict, something he explores in Wee Jonny, one of the stand-out songs of his album Belfast Baby. At the age of eight Jun moved to Manchester, where he would have hoped to escape the harsh reality of growing up in a society at war with itself, but instead he experienced bullying and prejudice in England as a result of being perceived Irish. He wrote in the comment section of my previous blog post on him: ‘i could not understand this because my whole life i was told i was British. 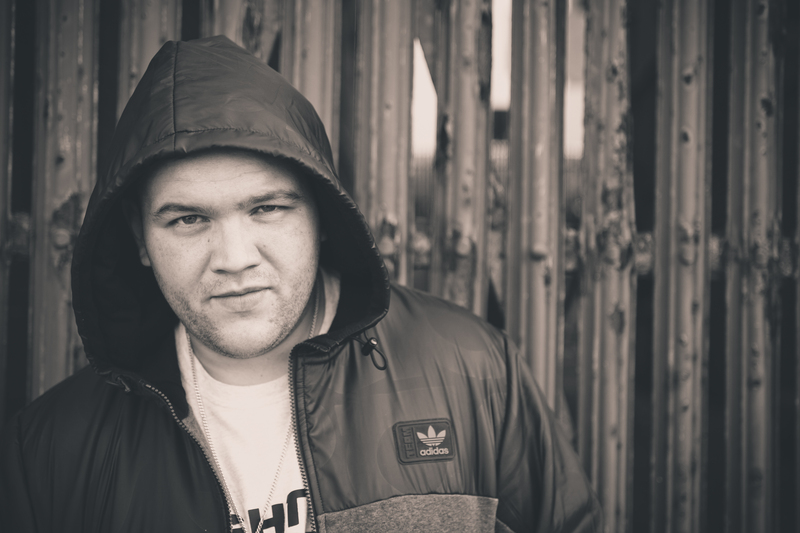 I was left with a nationality and identity complex; was i British or Irish?‘ It is this tension in his identity that informs much of Belfast Baby and makes it much more than just another hip-hop record. It is a deeply personal reflection on the struggles facing young men and women growing up in the new Northern Ireland – post-Good Friday Agreement – and trying to make sense of who they are. 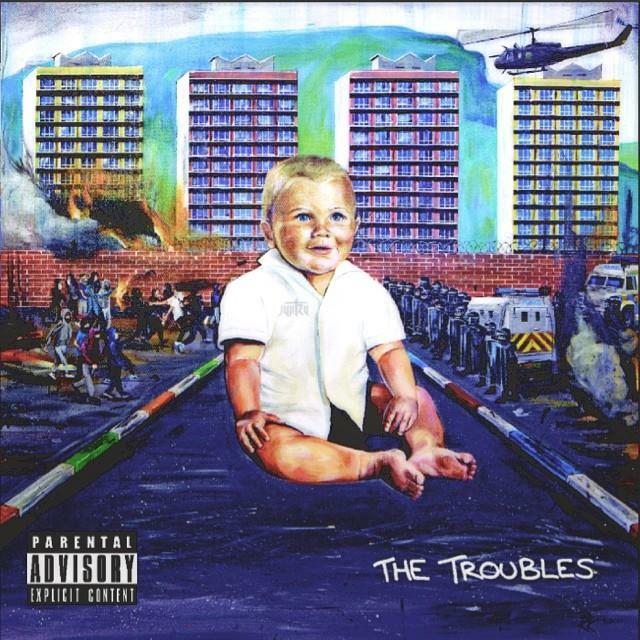 You will never have heard an album like this before. Jun Tzu is crafting his own unique genre of Belfast hip-hop. Belfast Baby might not be for everyone. This is not polished pop-rap about money and girls, designed to appeal to the lowest common denominator. It’s hard hitting and pulls no punches. It’s authentic, gritty, and real. It’s deeply rooted in pain and suffering. This, of course, is what true art is about – coming to terms with the dark underside of our existence. The language in many of the songs is profane (although there are radio edits available for those of a more sensitive disposition) but the message is one of hope and perseverance through catastrophic circumstances. Belfast Baby is a rich cocktail of emotion, creativity, and power, mixed with Jun Tzu’s own personal reflections and social commentary. 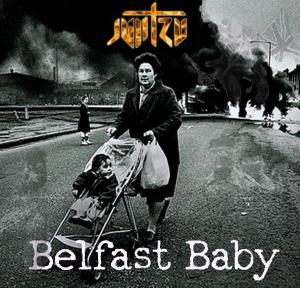 Highlights are many but, for me, the outstanding tracks on Belfast Baby are Wee Jonny and The Bridge. Wee Jonny is a deeply personal response to the reaction of some of Jun Tzu’s critics to his music. In The Bridge he explores themes such as social segregation, peace walls, and fear of the ‘other’. Check Jun Tzu on My Space, follow him on twitter, or like him on facebook.